This concise introduction provides an overview of the state of research on women's history in the early modern period. It emcompasses a guide to the historiography, an assessment of the major debates, and information about the varied sources available for women's history in this period. 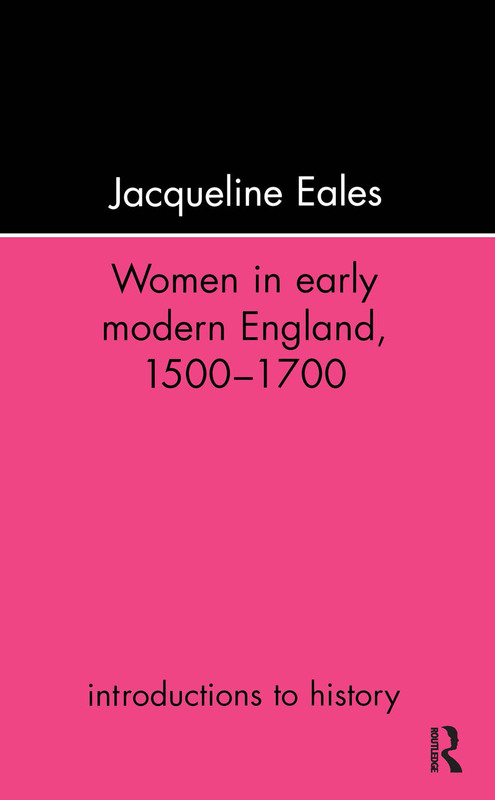 Arranged around familiar themes - the family, work, religion, education - the book presents a comprehensive survey of the social, economic and political position of women in England in the 16th and 17th centuries.